Camera Obscura - The Light, the Eye and the Camera! 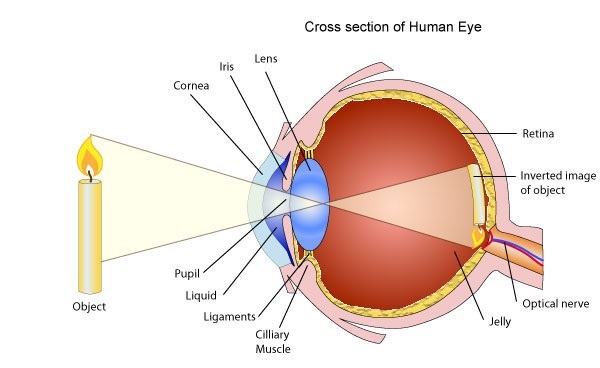 What similarities and differences are there between the eye and the Digital Camera? How can we build our own Pin Hole Camera? How can we record our Pin hole Camera with a Digital Camera? H/W - Build your own Camera Obscura and Photograph the evidence.